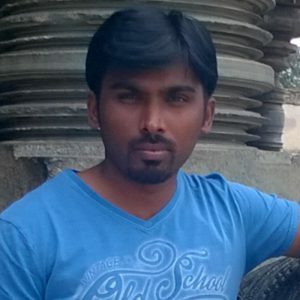 In this article, we see about DNS suffix search. Domain name, such as “www.windowstechpro.com.”. With this setting enabled, when a user submits a query for a single-label name, such as “example”, a local. DNS client attaches a suffix, such as “windowstechpro.com”, resulting in the query “www.windowstechpro.com”, before. 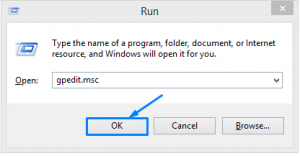 sending the query to a DNS server. 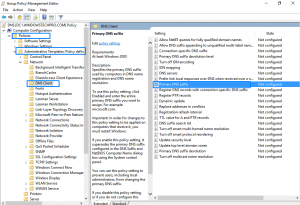 First we enable the DNS Suffix search list. 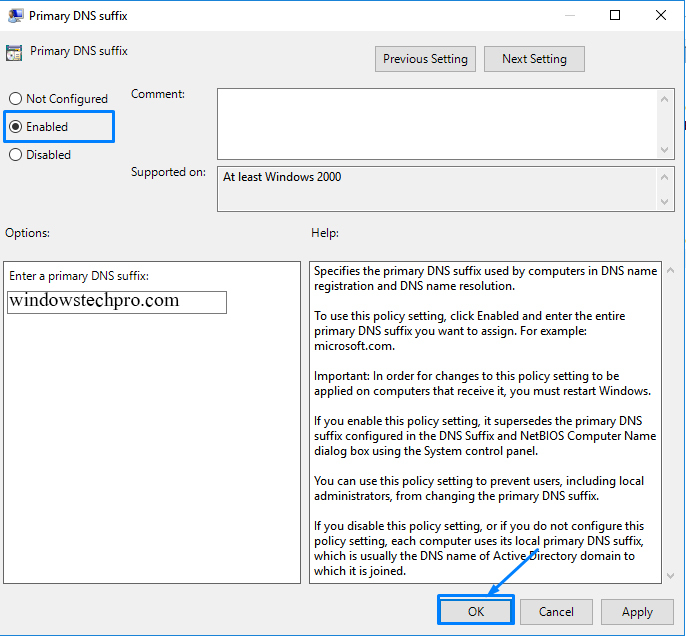 In DNS suffix search list select Enabled enter DNS Suffixes windowstechpro.com and click OK.
We can use group policy to set the Primary DNS suffix list. 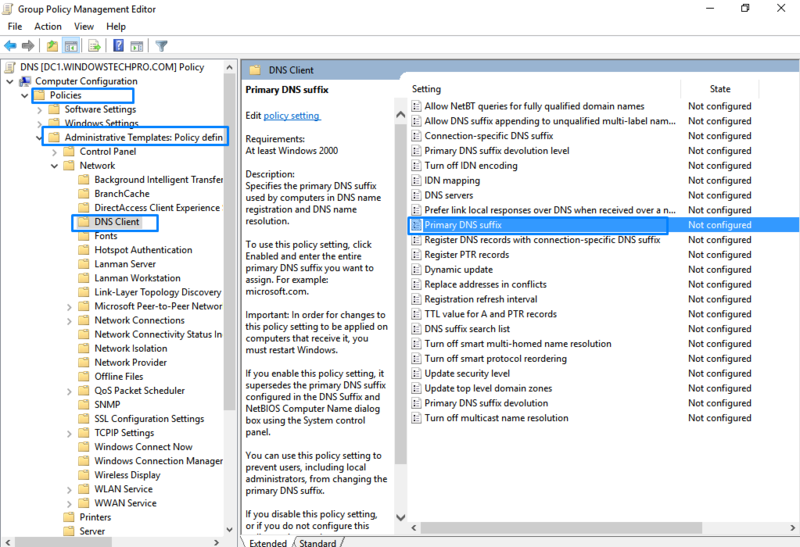 Open GPM create Group policy Named has DNS and right click Edit.